Pleased with the tremendous response through their recently launched mobile interface, eBay has announced its decision to focus more on mobile internet users. Witnessing the immense growth of mobile internet users in India, it does make sense to focus on the same. eBay has been witnessing a sale every 27 seconds in India through a mobile handset implying a high degree of conversion through the mobile internet users. Recently, eBay launched a new product to enhance the visitor’s experience at eBay through the mobile which has been quite appreciated. Taking this forward, eBay and NIIT are offering ePro, a special course for online retailers. The course details cover 8 hours of video tutorials and interactive sessions along with eight hours of online cloud learning. The course encompasses photography, customer sales service and listing quality. On similar lines, eBay along with Confederation of All India Traders is working towards making existing business and trading activities compatible for online market space. 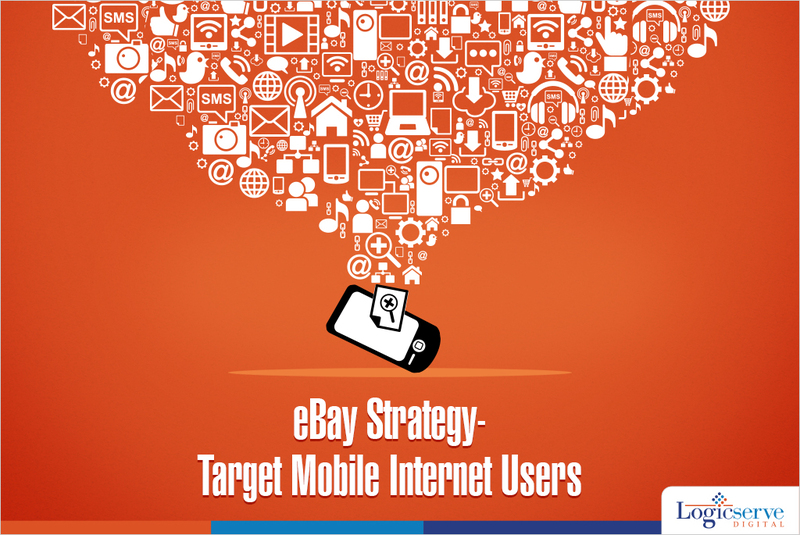 eBay has embarked upon the right strategy of being available where the customers are. Also, by offering the requisite digital marketing knowledge to the business people, eBay is reaching out to convert traditionally operating business to adapt to the latest online market approach.